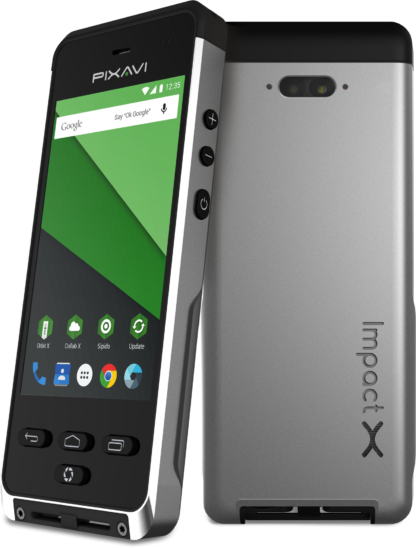 Impact X NC – No Camera Intrinsically Safe Cell Phone by Bartec is one of the best Intrinsically Safe Smart Phones on the Hazardous Area, Explosion proof market. Camera physically Removed. Certified for CSA Class 1 Division 1 and ATEX Zone 1. 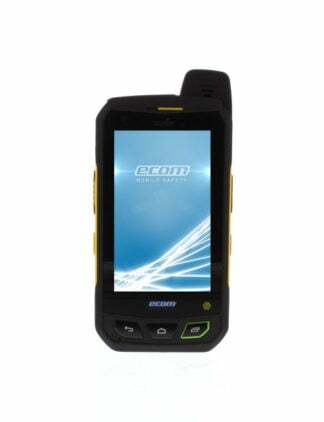 The Impact X NC Intrinsically Safe Smart Phone by Bartec is one of the best Intrinsically Safe Cell Phone / Smart Phone's on the Hazardous Area, Explosion proof market. NC Stands for No Camera. 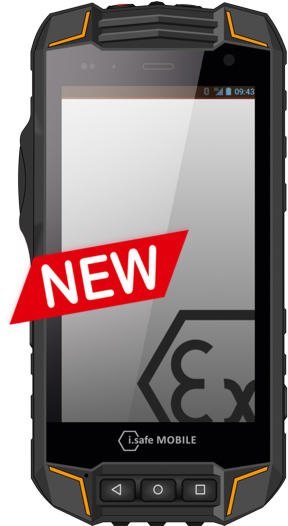 BARTEC is the only IECEx and ATEX certified smartphone vendor which have complete control over the entire production process of their Intrinsically Safe cell phones and other Hazardous Area products. This translates to them being able to easily remove the cameras during production to ensure that the smartphone is absolutely unable to take images or video. 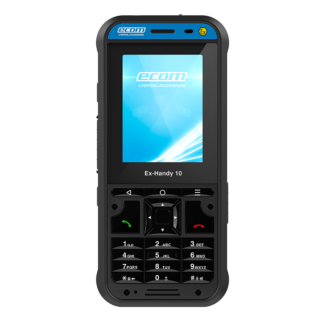 The cell phone will still be IECEx and ATEX Zone 1 certified. This requirement is mandated in some areas and companies for security reasons. Simply removing the camera in software is not considered to be a sufficient solution for most customers. 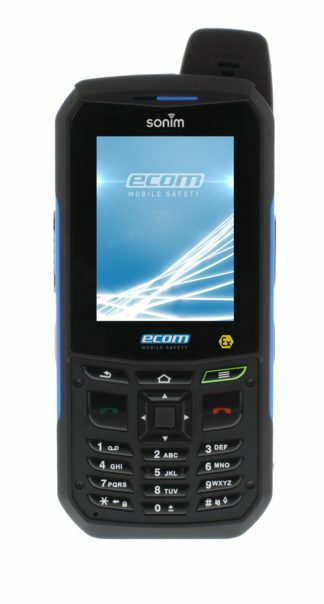 If your company has this no camera requirement but still needs a great Intrinsically Safe Cell phone then this model should be seriously considered. 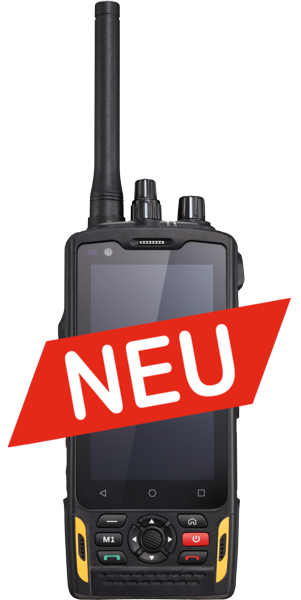 The BARTEC Impact X Explosion Proof Cell Phone comes with an updated version, including 4G LTE, latest Android version and improved technical specifications. 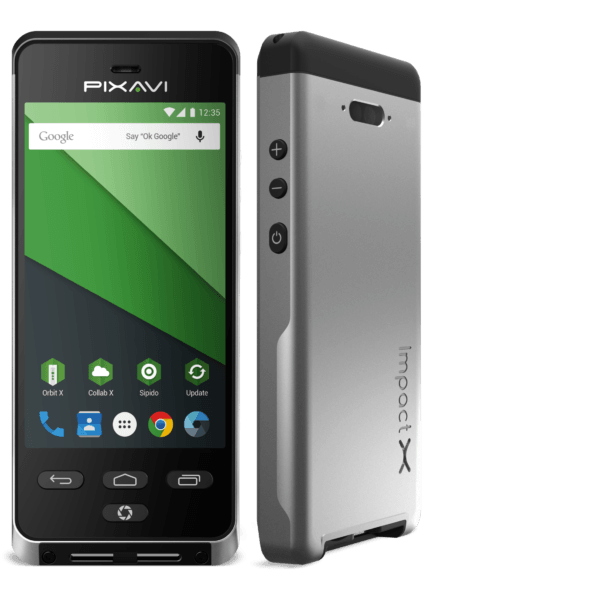 The Impact X has all the functionality you will expect from a regular smartphone. The IECEx and ATEX Zone 1 certification has not compromised the quality and usability. The device is explosion proof and rated for use in hazardous areas. Once again this is one of the only Intrinsically Safe Cell Phone's without an camera. In the past very Ruggedized and Intrinsically Safe Cell Phones have been clunky beasts with low performance and outdated technology. 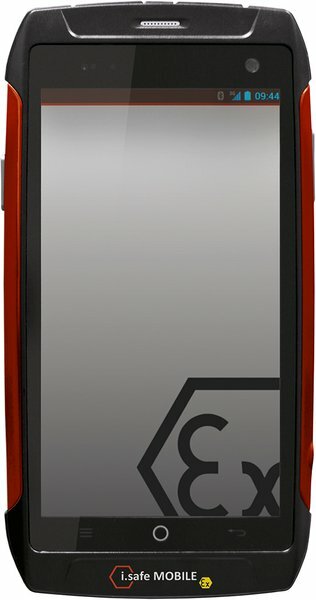 Bartec Impact NC has changed the Intrinsically Safe Cell Phone game by offering a mobile phone form factor (minus the ability for calls). 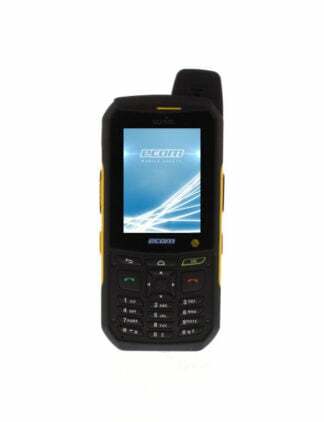 If you need a quality Intrinsically Safe Mobile Phone the Bartec Impact X is also a very good choice. 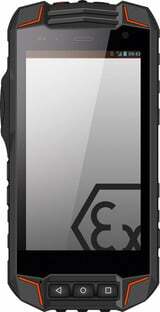 Overall Bartec's take on an Intrinsically Safe Cell Phone really did go out and change the norm! This Intrinsically Safe Cell Phone's form factor is not only great but the boot time is only 0.5 seconds. The phone can be fitted with a rugged strap mount for increased availability and dropped object safety. 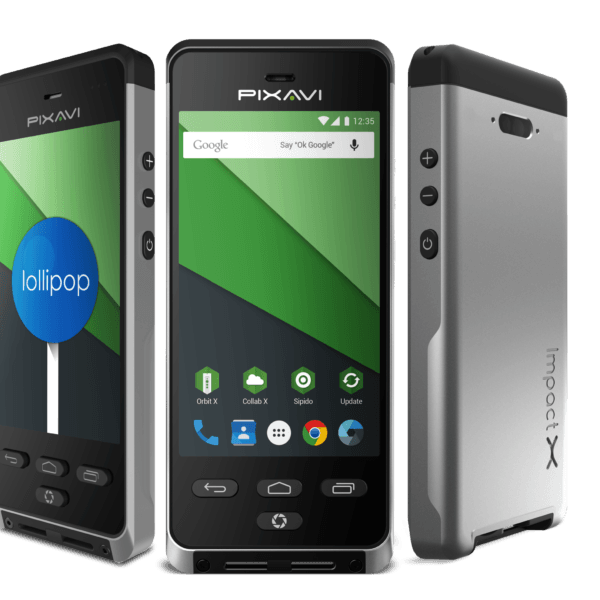 The Intrinsically Safe Impact X comes with several pre-installed apps and even more is available on various app stores. This allows the user to customize the phone and have more usage scenarios. 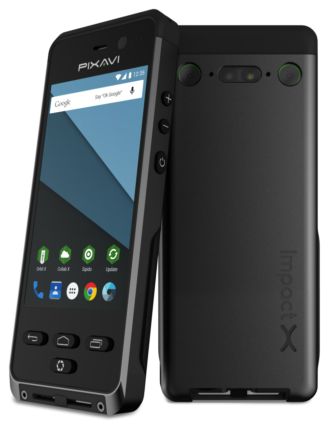 The Bartec Impact X Explosion proof cell phone has a glove compatible touch screen and weight of only 290 grams which allows the users to bring the phone to any environment. The easy form factor is very attractive, it can easily fit in one hand, and inside a normal pocket. You can get custom covers, cradles, and straps for increased usability and safety. 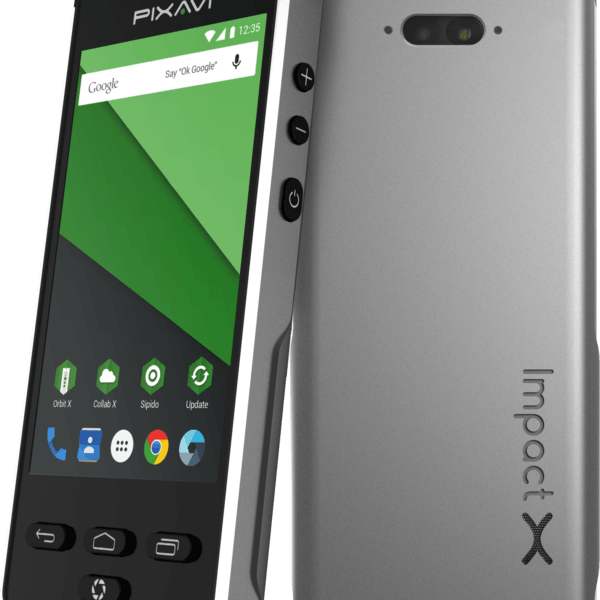 The Impact X is stuffed with advanced technology in order to offer the best possible performance in a very small form factor. Efﬁcient processors ensure the lowest possible power consumption. We decided to add double the battery capacity compared to consumer devices. A 3000mAh battery ensures many active workdays of power. 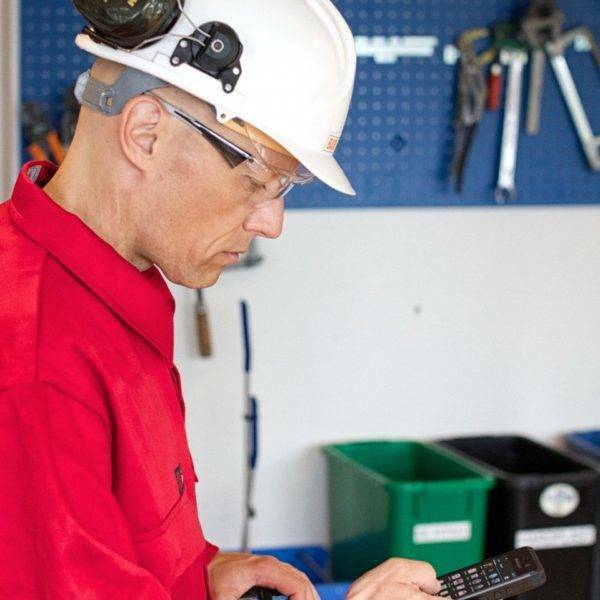 Enterprise Security is vital on any mobility product from Intrinsically Safe Digital Cameras, Intrinsically Safe Tablets, Intrinsically Safe Mobile Phones to Intrinsically Safe Computers. Device management and information, location tracking, remote wiping, Wi-Fi and password policies as well as multiple user accounts is just a few of the free Collaboration X features available for all PIXAVI users all over the world. The benefit is increased security, transparency, and ease of use. You can also download med directly to your computer using Media Library. Get started in less than 5 minutes by creating a free account at the link provided when you receive the product. 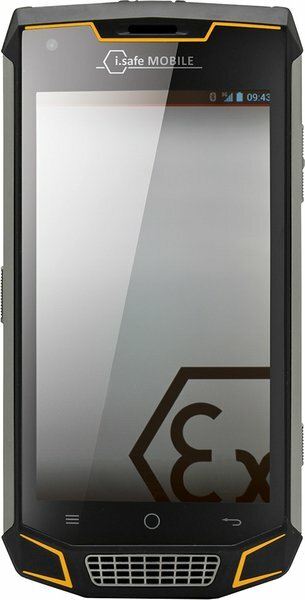 An Intrinsically Safe Cell Phone needs great software. Bartec mobile devices will continue to provide free software updates for many years to come. Bartec release security patches shortly after release from Google, making the device one of the safest on the market. Software updates is important for security, but it also offers new functionality, better battery capacity and user friendliness. 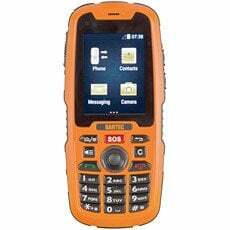 Get the latest software by using the “Software Update” app on your Bartec Intrinsically Safe Cell Phone.